It is National Pollinator Week! 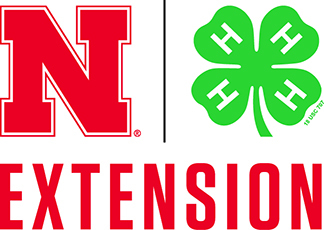 I am happy to share that the Nebraska Pollinator Habitat Certification program has revised its application with an updated and bigger plant list! Hope you will consider applying to this program. Take a look at the application for the list of plants you might add to your landscape to benefit pollinators.